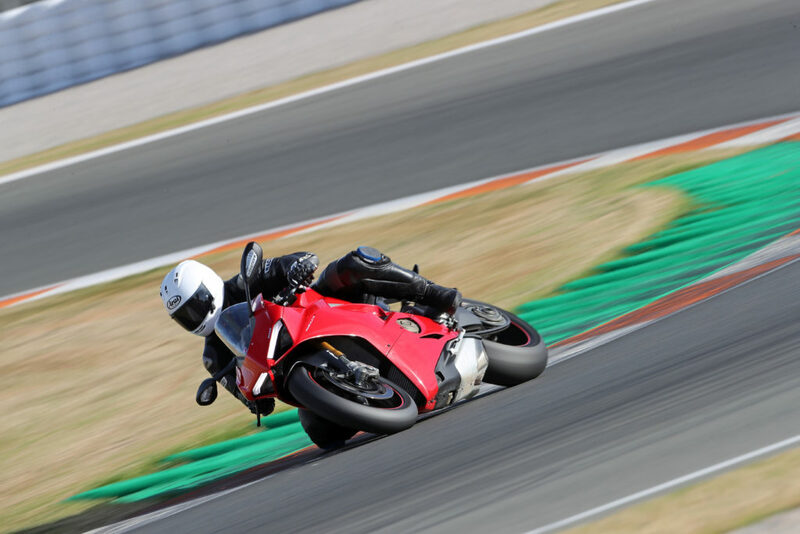 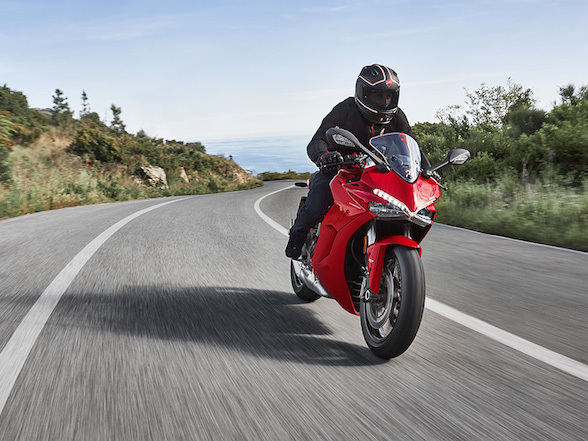 The new Panigale V4, together with the new Multistrada 1260 and Monster 821, is arriving in South Africa next week and Ducati Johannesburg will unveil them at their store on the 16, 17 and 18 February. 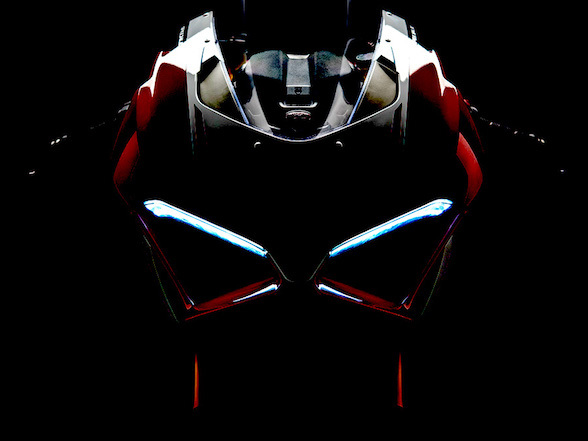 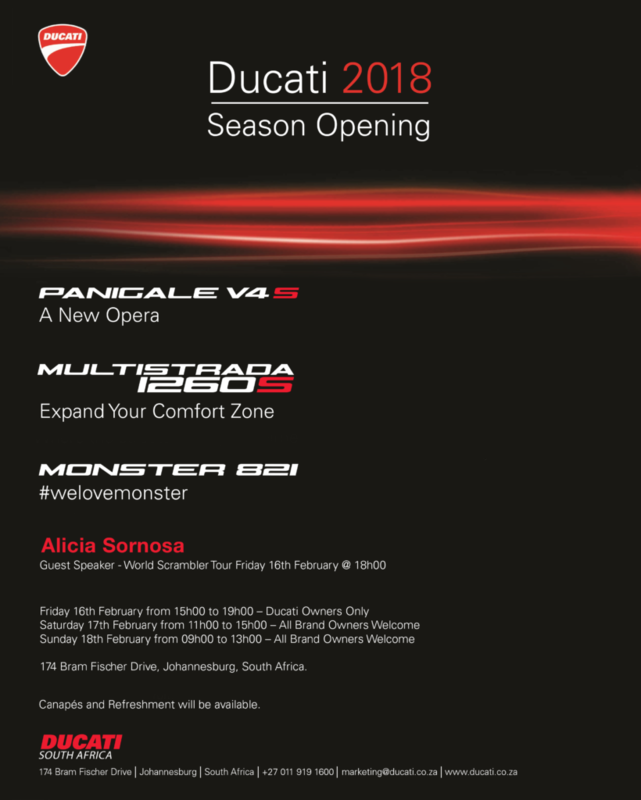 The Friday 16 February unveil is an evening affair open only to press and invited Ducati guests. 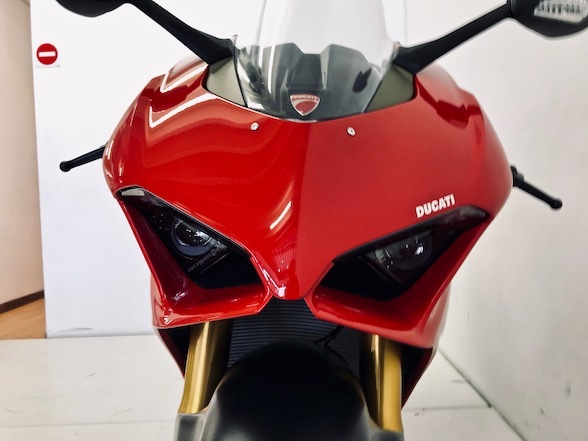 The Saturday 17 and Sunday 18 February events are open to the public who are welcome to come see these new models in the flesh. 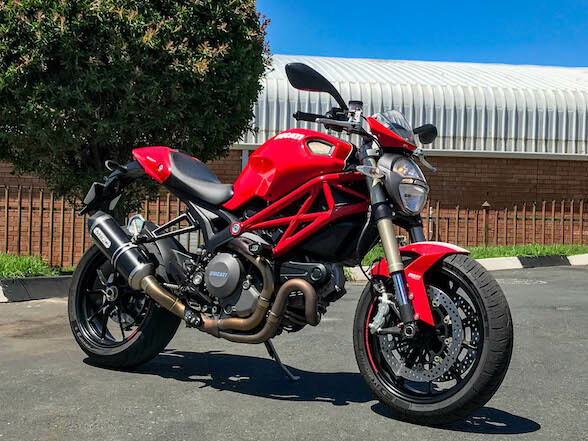 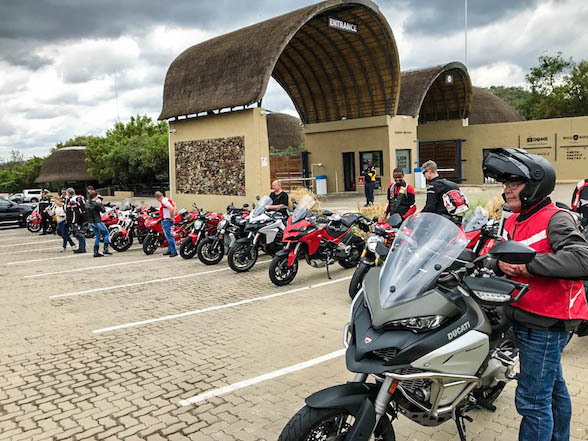 Ducati have dubbed this launch “The Season Opening” and the bikes will be on display on the Saturday from 11h00 to 15h00 and on the Sunday from 09h00 to 13h00. 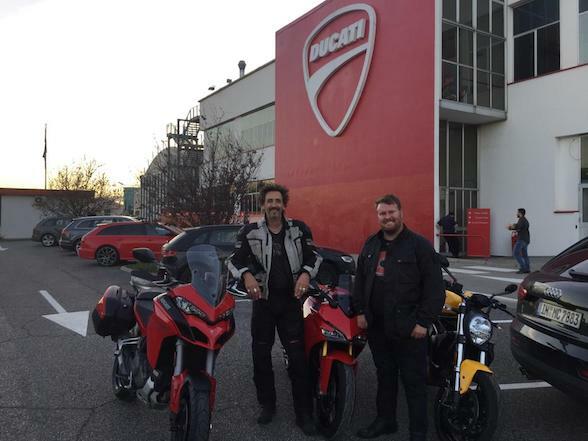 Donovan Fourie attended the world launch of both the Panigale V4 and the Multistrada 1260, and was suitably impressed with both. 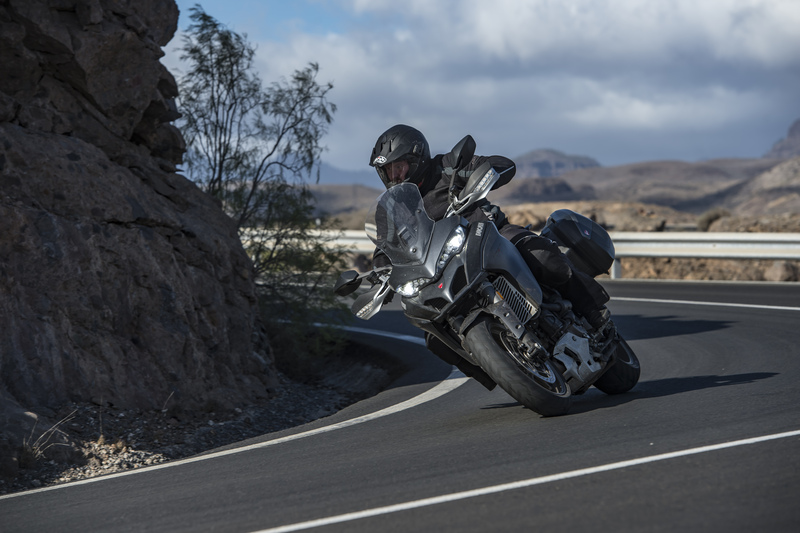 The Multistrada, essentially, makes use of the 1262cc motor from the XDiavel, and features more bottom and midrange power combined with a refined chassis and new electronics. 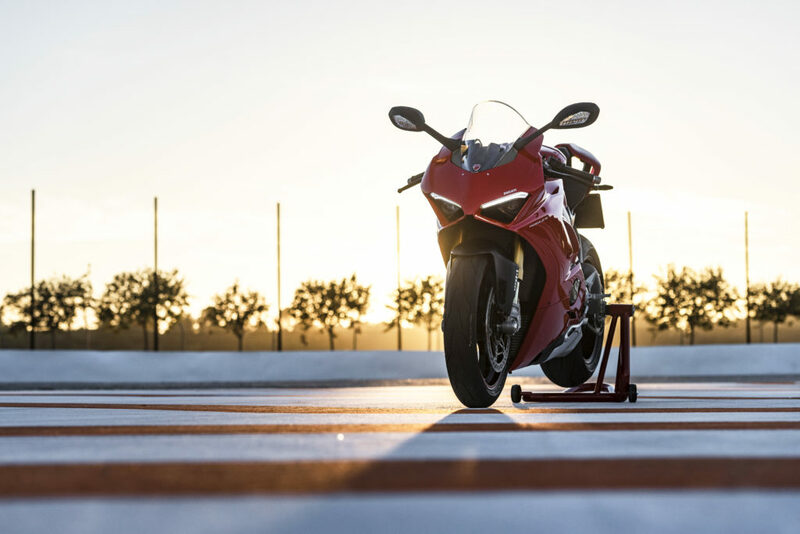 The Panigale V4 is Ducati’s new flagship superbike, replacing the 1299 twin and introduces Ducati’s new four-cylindered path, bidding a fond farewell to the V-twin in their starting line up. 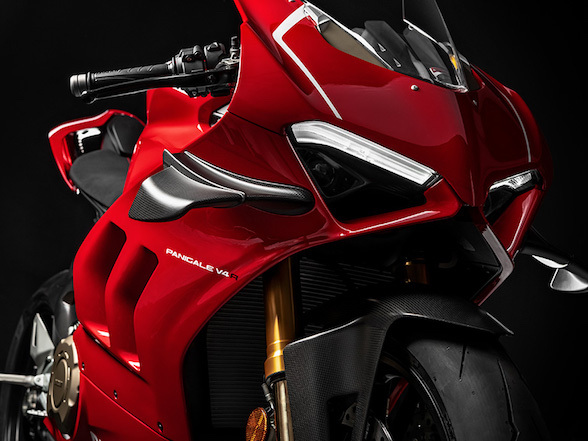 The figures are enormous – 1,103cc, redline at 14,500rpm, 214hp, 195kg and a power to weight ratio 1.1:1, meaning it produces 10% more power than it weighs. 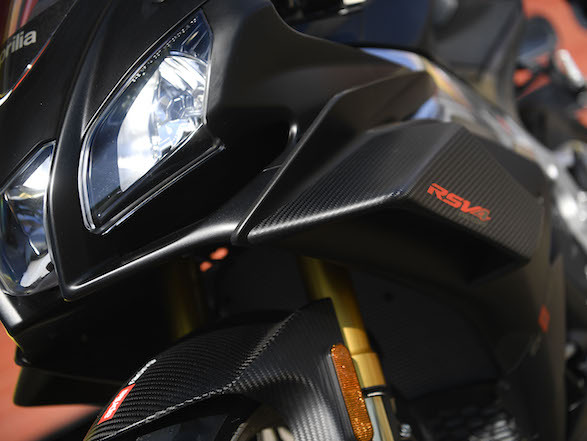 It also has some of the most sophisticated electronics ever seen on a motorcycle, including the usual slide control on the throttle, but also a skid control on the back brake, meaning riders can stamp on the rear brake and back the bike into a corner while the ABS will ensure that it doesn’t get too out of hand. 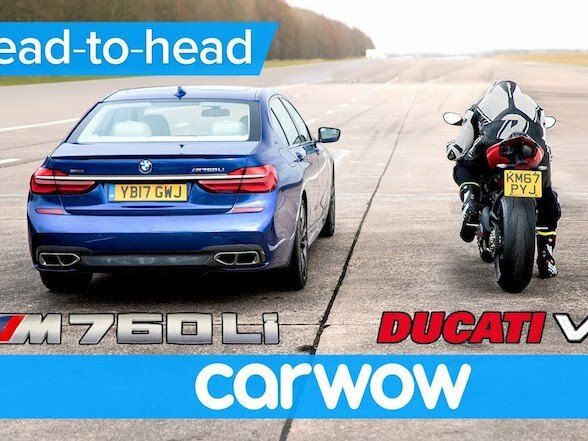 Entrance to see both these new machines, plus the updated Monster 821, is free for everyone during the specified times on Saturday 17 February and Sunday 18 February. 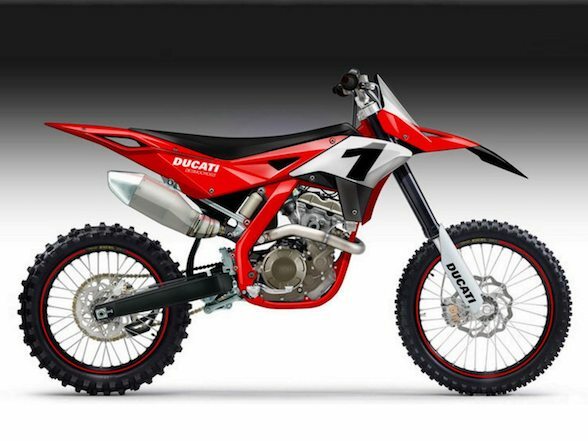 Address: 174 Bram Fisher Drive, Johannesburg.